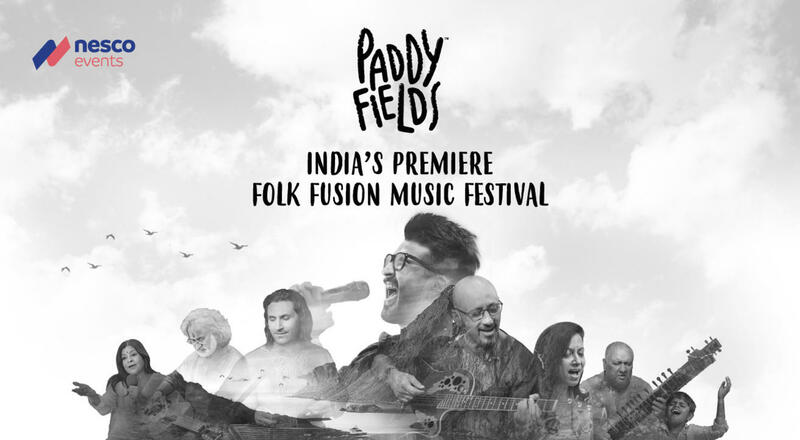 Paddy Fields is India's only music festival that takes the beauty of folk music from across the country and packages and presents it to an audience weaned on Bollywood and international music! It's the festival where music lovers discover traditional music they have never heard, are introduced to artists they've never seen and watch familiar artists perform sets that are brand new, to both the artist and the audience! A music mélange like no other, Paddy Fields caters to people who love pop, rock, jazz, classical... you get the picture! A music lover's delight! Paddy Fields is back for a third season with another cracking concept that explores the traditions of Indian music and addresses an age old question... Did Indian classical music have its origins in folk music? So Paddy Fields did a little asking, delved a little and educated themselves about Samagana, Jatigana, Deshi and Margi music, Persian influences on Indian music and how Dhruvapad led to the Dhrupad form of singing. They also heard fascinating stories about instruments like the iktara and dotara being the precursor to the sitar and how the tabla developed from the dholak! It all made for an obviously fascinating and exciting concept for Paddy Fields 2018. Directed by Roysten Abel, The Manganiyar Classroom features kids between the ages of 8 and 12 years, each a repository of song, dance and rhythm. This set has never been performed in Mumbai, so come and get blown away by these multi talented kids in a high energy jugalbandi with their class teacher! Pandit Shuvkumar Sharma was responsible for making the santoor a popular lead instrument in classical music and his son, Rahul has now taken it into the mainstream with his several fusion projects. For Paddy Fields, he combines with noted Kashmiri folk singer Gulzar Ganie to introduce a side to music from the valley hitherto never performed on a commercial stage in Mumbai. Grammy nominated sitar maestro and vocalist Shujaat Khan and much loved folk singer Malini Awasthi come together for the first time, with a specially put together band for Paddy Fields, presenting the beautiful music and poetry from the region of Awadh. A set that perfectly illustrates the theme of this year's Paddy Fields. Bollywood's hottest music director has a surprise in store as he explores folk music from around the country, shows how he weaves it into film songs and jams with folk musicians in an incredibly high voltage set. Be prepared for an amalgam of folk from across the country fusion and Bollywood! For her first ever performance in India, award winning Sufi vocalist, London based Deepa Nair Rasiya presents the wisdom of mystic poetry down the ages in her own unique style. In different genres of music, from light classical to simple folk tunes, making her performance a jugalbandi in itself! 'Creator of the Mohan Veena and Vishwa Veena, Padma Bhushan awardee and Grammy Award winner in 1994, Pandit Vishwa Mohan Bhatt is renowned for constantly reinventing his presentation of Indian Classical Music. His Desert Slide Project, in which he combines with his son and protege, Salil Bhatt and legendary Manganiyar vocalist Anwar Khan, to create the perfect amalgam of Indian Classical and Rajasthani folk music, beautifully epitomises the theme of Paddy Fields this year and makes this one an absolutely must watch performance'. He may be better known for his music in Bollywood films, but Shanatanu Moitra is an intrepid trekker and spends a lot of time in the mountains. So it's natural that he woiuld pick up sounds and songs from the hill regions and create some amazing songs that represent the mountains of India. 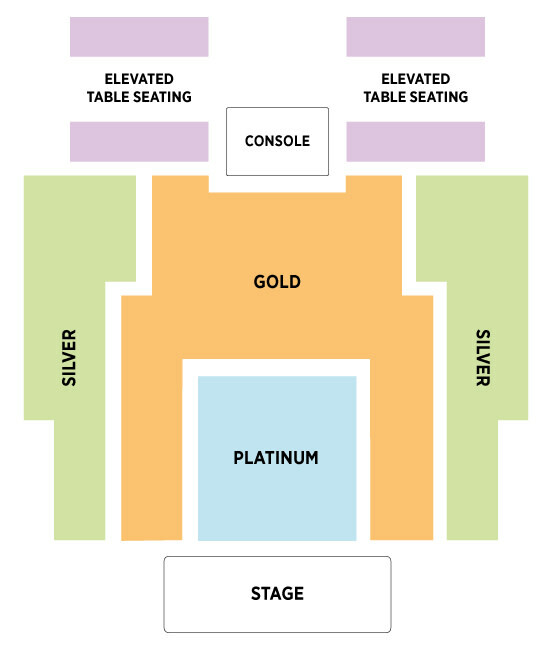 It's a unique set, performed by the extremely talented vocalist Kaushiki Chakraborty, Tibetan monk Ani Choying, classical sitar player Purbayan Chatterjee and flautist Ashwin Srinivasan. If you haven’t caught it yet, this is your chance. Another coming together of musicians to create something special for Paddy Fields! Sunday night ends on a vibrant, colourful note as some of Mumbai's finest musicians bring out the musical spirit of Goa. Audiences will hear some evergreen Konkani and Portuguese classics along with contemporary and original Goan songs. Performed by a band led by keyboard wiz Merlin D'Souza, sax prodigy Rhys Sebastian, powerhouse vocalist Suzanne D'Mello, award winning actress and singer Palomi Ghosh and many more. Oh, Tobby and his dancers are joining in too. Miss this at your peril! The classicism of folk fusion. This is where the structured meets the free form, where stories are told in raga and where musical boundaries are pushed and walls broken down. An experience of a lifetime for both the audience and some of the performers as well! All packaged to ensure two evenings of sheer entertainment, with perhaps a bit of education of the great musical traditions thrown in!